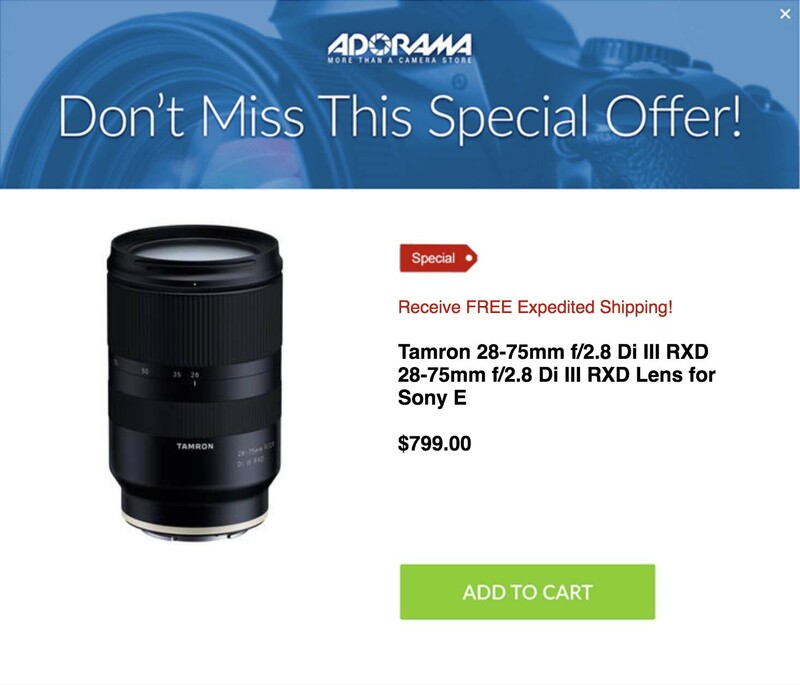 Adorama just released a quick look at the new Tamron 28-75mm Di III RXD FE. I am personally considering getting this lens to replace my Zeiss 24-70mm f/4, because I would like a little more speed and possibly sharpness. Hopefully, the new Tamron lives up to the hype, but it might be few more weeks before we know anything for sure.